You can download the application by choosing one of the links below. Please fill out this PDF application once your child has been accepted into our Summer Program. Please fill out this PDF summer camp packet once your child has been accepted into our Summer Program. Download the summer camp packet in PDF format. Click here to download the Camp Scholarship Application in the PDF format. 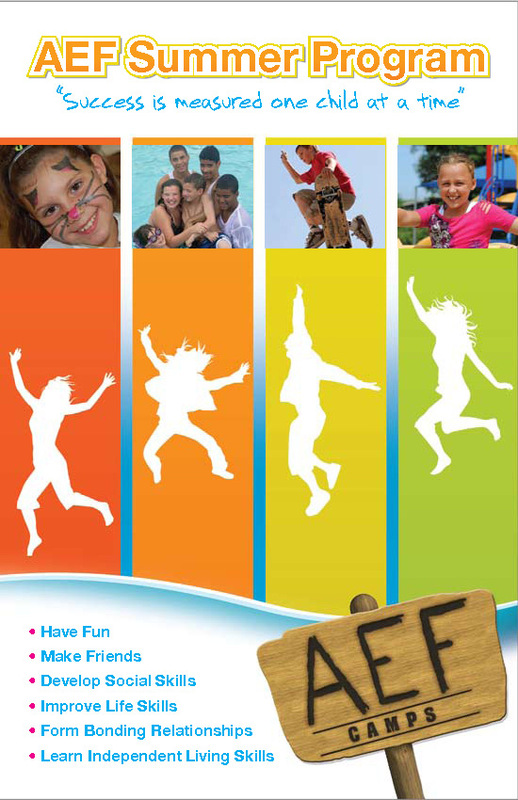 *PreCare and AfterCare are not included in the price of camp and are paid separately $60/week. Prices listed below are per week. The price per week drops if a camper enrolls in more than one week. Our best value is when a camper enrolls in the entire 9 week program. Age Recommendations are generalized and based on previous years enrollments and activities. Maturity of camper determines final placement. * CIT’s and Jr. Counselors can earn monthly bonuses based on job performance.